Exclusive_ Santa Monica airport. Set of 90210 , cast Jessica Lowndes, Matt Lanter. 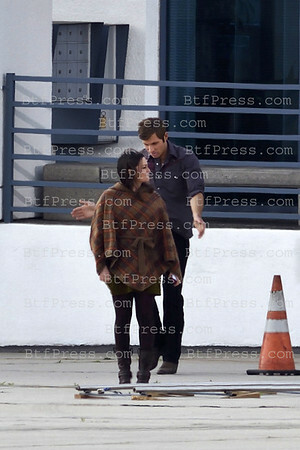 Set of 90210 , cast Jessica Lowndes, Matt Lanter.